I have a small cattery in Tn where I have been breeding and showing cats for over 25yrs. I am fortunate to be working with some of the top himmy lines in the country and specialize in lynx points. My cats are home raised and have the most darling personalities. They will give you “Love Pats” on your check to let you know that they are there and want some loving. They come with all their shots,health guarantee and ,in the case of pets, neutered/spayed. I have pet, breeder and show kittens and cats available. Email for more information, pictures and price. 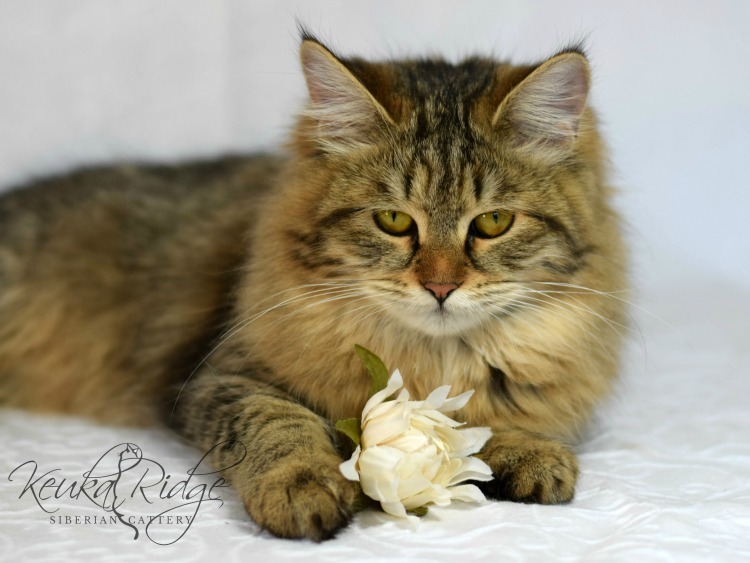 Keuka Ridge Siberians is a small specialty breeder of pedigree, championship quality Siberian cats and kittens located just outside the Nashville, TN area. By combining the latest technology in health & DNA screening as well as meticulous selection of World Championship bloodlines, I strive to provide families with the healthiest and happiest life-long Siberian companions and family members. 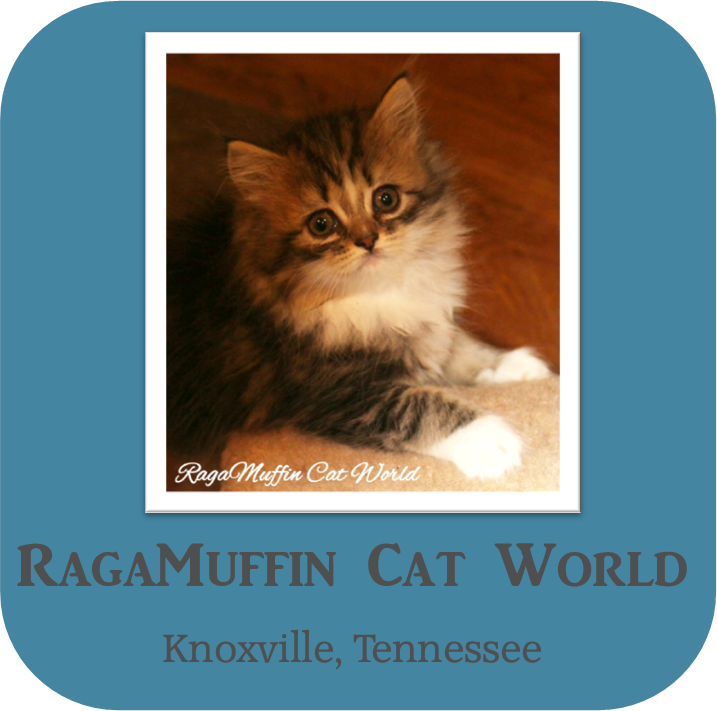 RagaMuffin Cat World, home of the Authentic RagaMuffins! 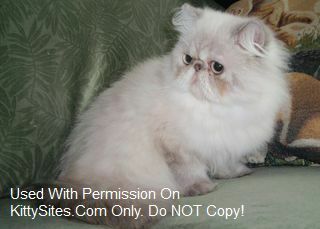 Pedigreed CFA RagaMuffin kittens for adoption! They are super sweet, cuddly with personality plus! Truly the teddy bear of the cat world. All our kittens come with a health guarantee and are raised right along with us in our home until they are ready to become part of your family. RagaMuffin kittens are very affectionate and love to follow their “humans” around the house, sit on your lap or be right next to you. If you are lucky enough to be owned by several RagaMuffins, prepare to be constantly followed, talked to, kissed and swarmed whenever you sit down. The RagaMuffin breed has been voted in the top 10 by top magazines as one of the most popular kittens to adopt. RagaMuffins will greet you at the door and don’t be surprised if you find your kitten drinking out of the bathroom faucet. The RagaMuffin makes the perfect companion cat and is suitable for most families. They will play fetch with toys you throw for them, and some will beg or pray, by sitting up on their back feet and putting their front paws together, in a praying or begging position. You may even find that they put their paws around your neck for a big hug! We are conveniently located just minutes from Knoxville\’s Airport. McGee Tyson.